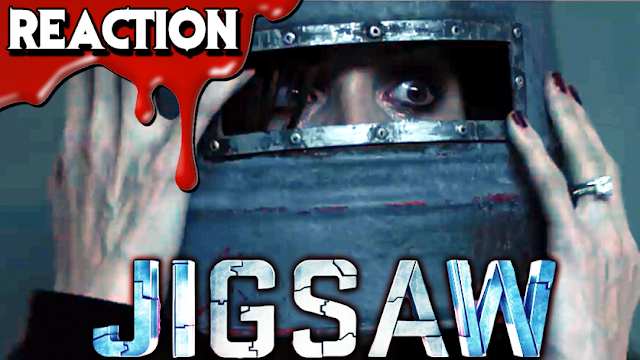 Gory B. and Danny Knightmare share news then watch and review the trailer for Jigsaw (2017) coming October 27 to theaters everywhere. The upcoming film offers a slew of new mysteries and murders to solve. Evidence on the bodies points to John Kramer, aka the Jigsaw killer, as the culprit. Has Jigsaw returned from the grave or are his followers picking up where he left off?